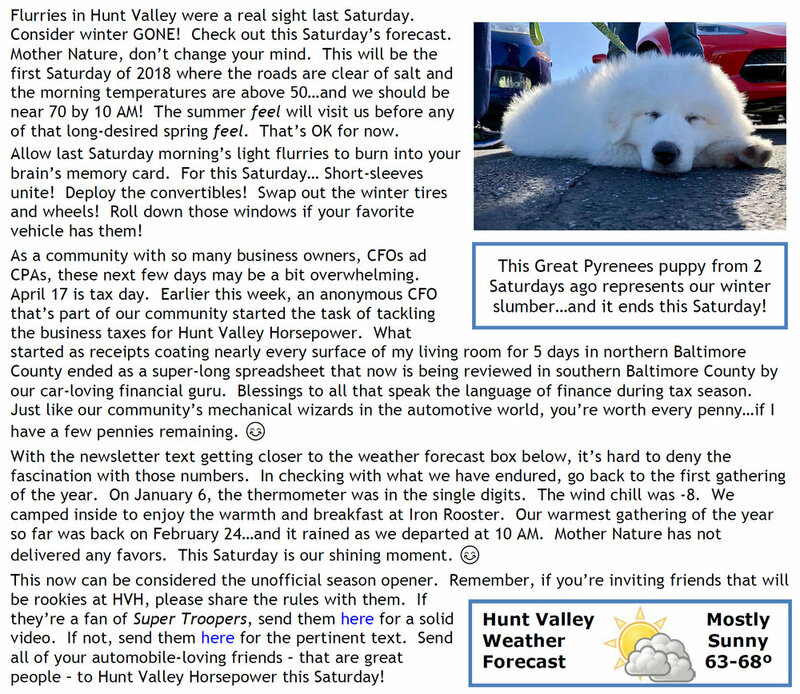 The Great Pyrenees Can Wake Up! Click the blog to be directed to the HVH On-Site Guidelines. Click here for the Super Troopers HVH Rules video. Anniversary? We Celebrate Every Week.